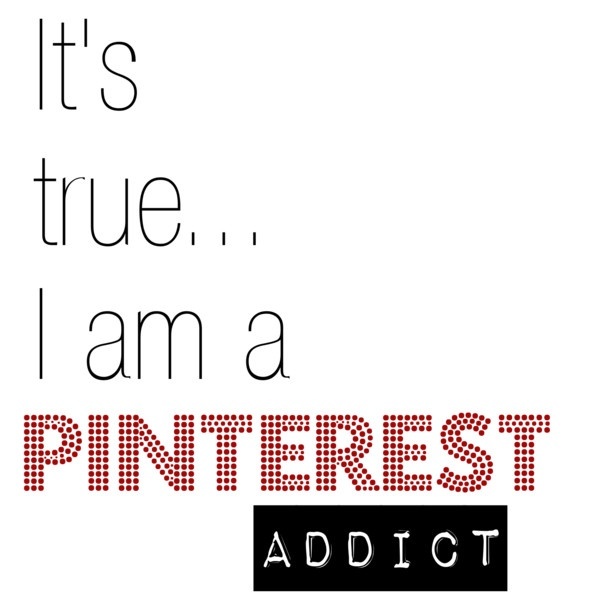 I have an addiction obsession with Pinterest. Like bad. 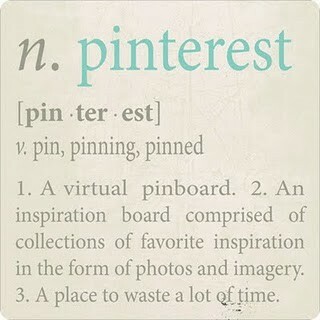 If there was a "Pinterest Anonymous" group, I'd be apart of it. 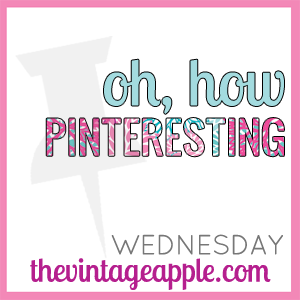 So to celebrate my love of Pinterest, I'm linking up with The Vintage Apple for "Oh, How Pinteresting". love pink jeans, with everything!